Croissants, coffee, and this blog post. AKA. The perfect Sunday morning. 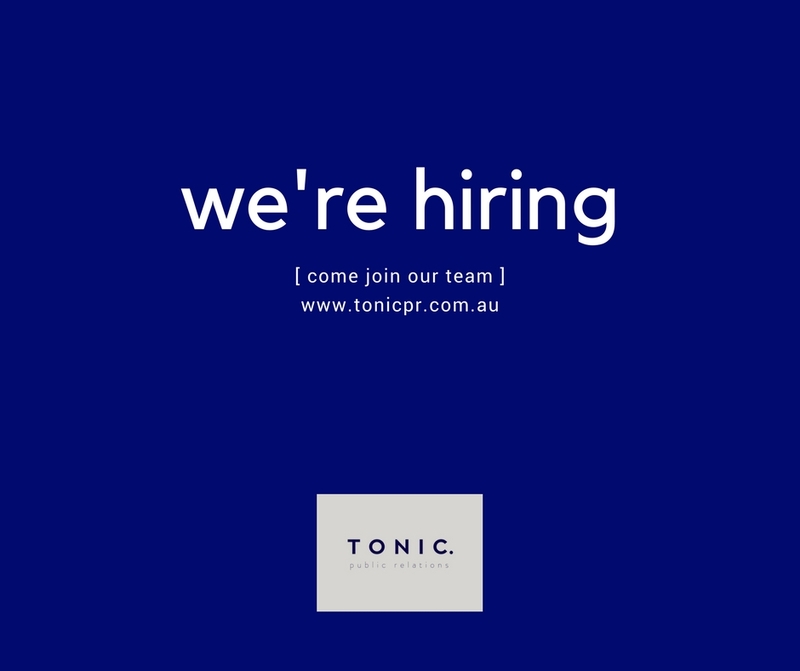 Want to join team Tonic?